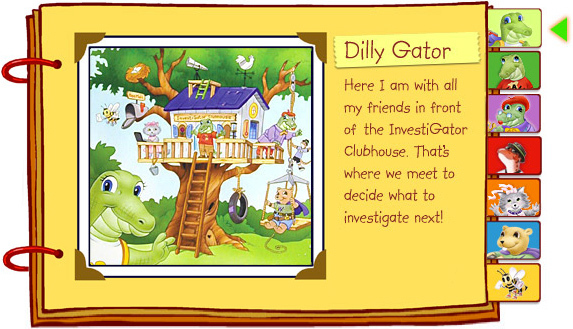 Bruno Buzzbee lives in a hive near The InvestiGator Club® tree house in Gator County. 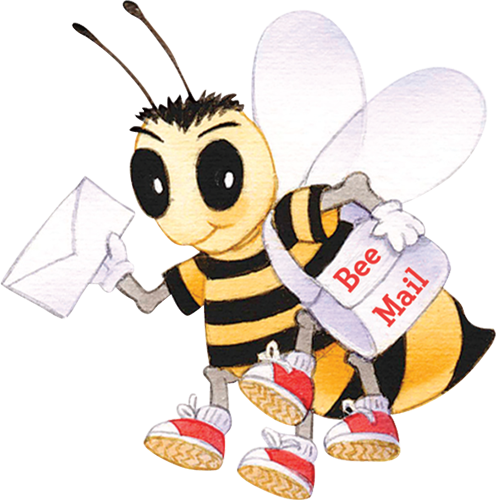 Every day, Bruno delivers Bee Mail that comes into his hive from the Buzz Network. He flies messages to and from Triangle Beach, Circle Forest, and City Square. Bruno is great at getting information and giving the InvestiGators good advice. 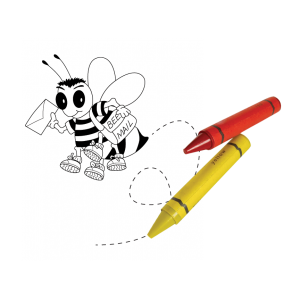 When the InvestiGators want to know something, they ask Bruno to get “the buzz” for them.